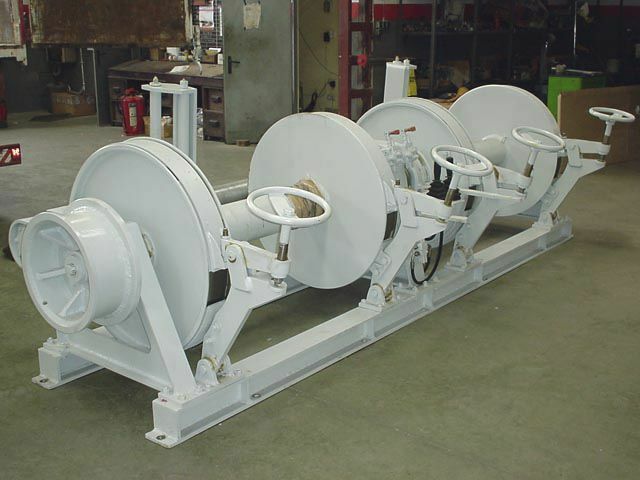 Fishing ship winch / trawl / hydraulic drive / single-drum - TALLERES BLANCHADELL, S.L. 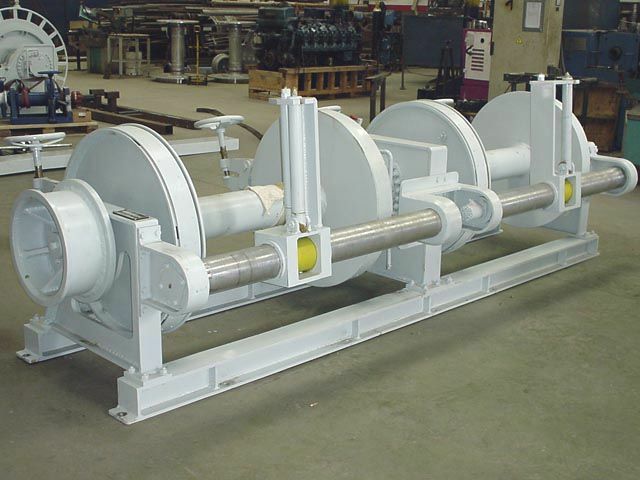 Maritime equipment > Deck equipment, Cargo handling > Fishing ship winch > TALLERES BLANCHADELL, S.L. 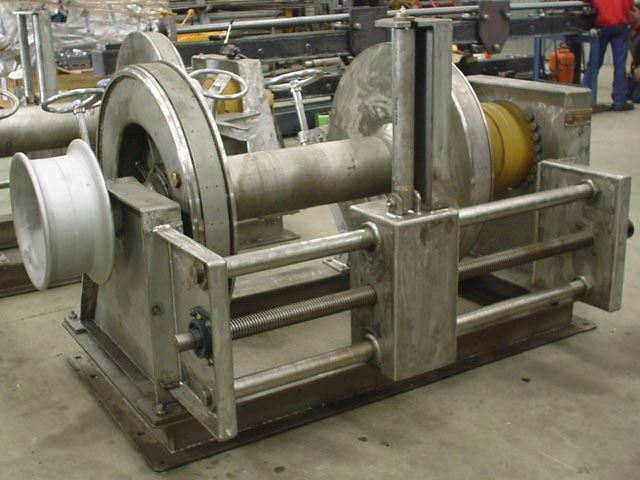 Manufacture adapted to the dimensions of each ship, to the trawling power, and to the configuration that the shipowner prefers, available in any of the following materials: carbon steel, stainless steel or naval aluminium. 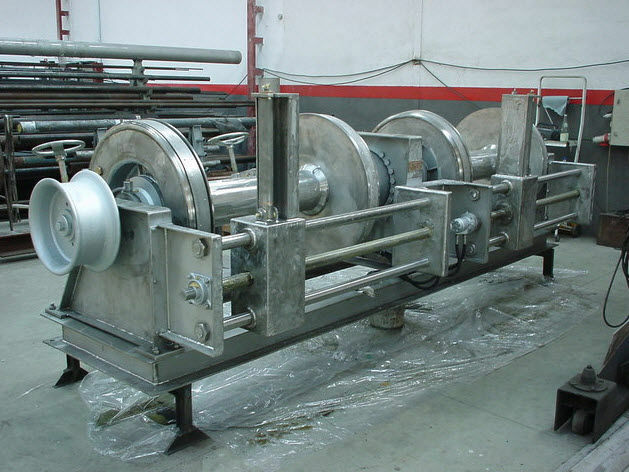 Below you will see a photo gallery with a explanatory text. 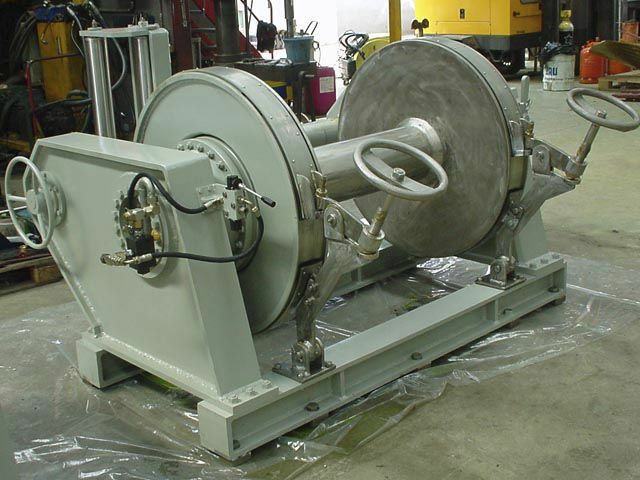 If you don’t see the winch that you need, please contact us to explain what do you like, because we can design and manufacture customized winches.